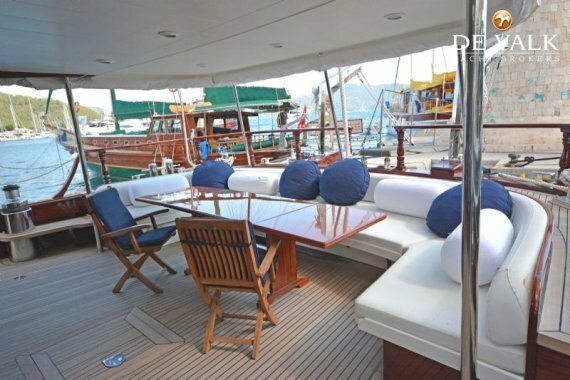 With more than 40 years experience in the market and offices in the Netherlands (five), Spain (Palma) and France (Antibes) De Valk Yacht Brokers is one of Europe's leading brokerage houses. 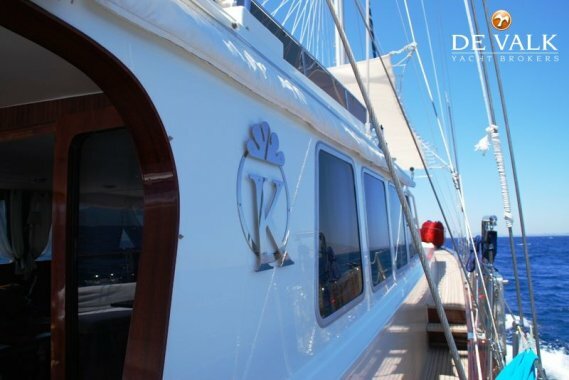 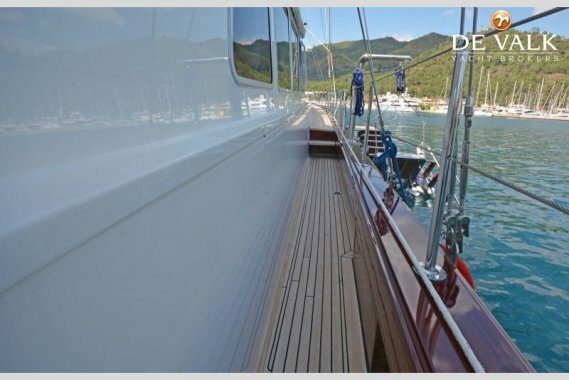 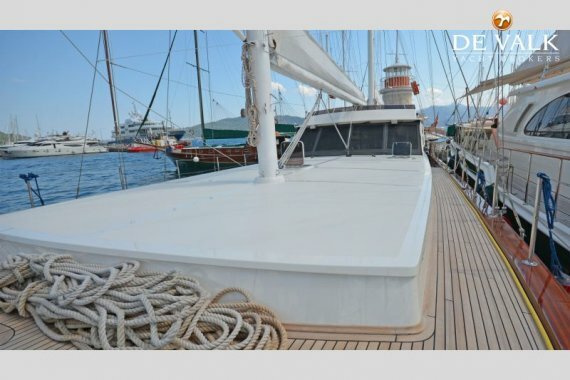 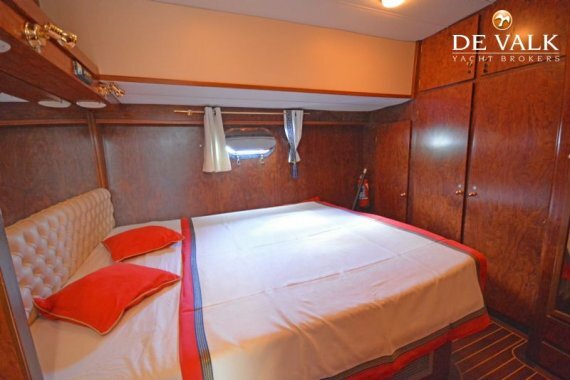 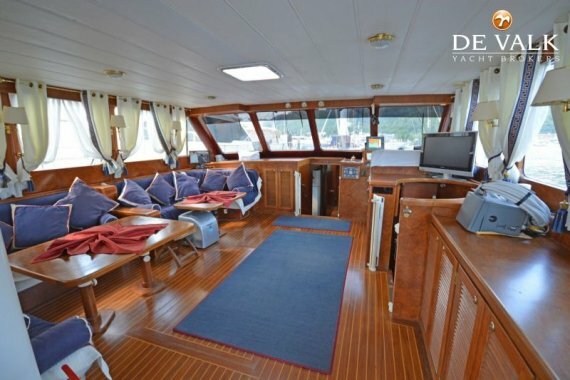 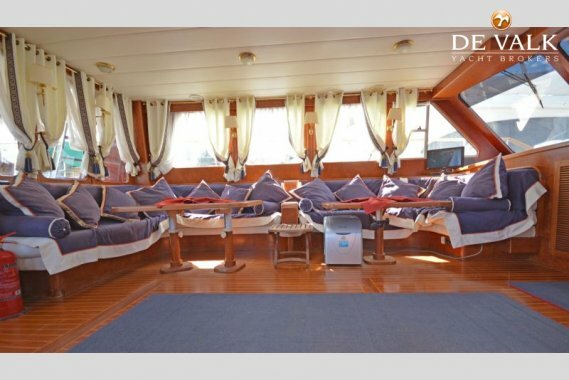 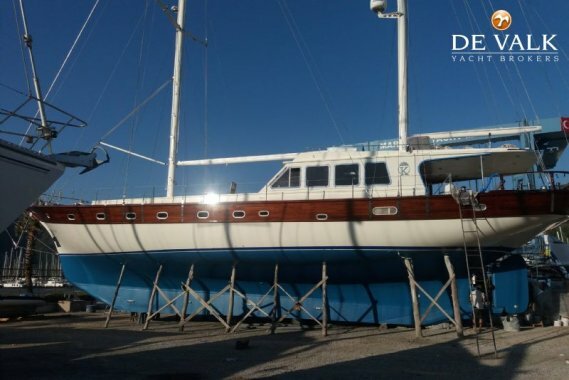 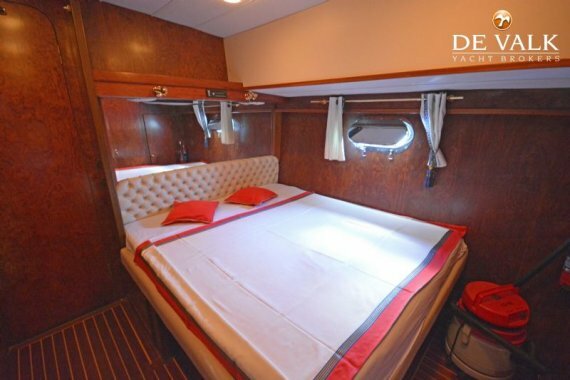 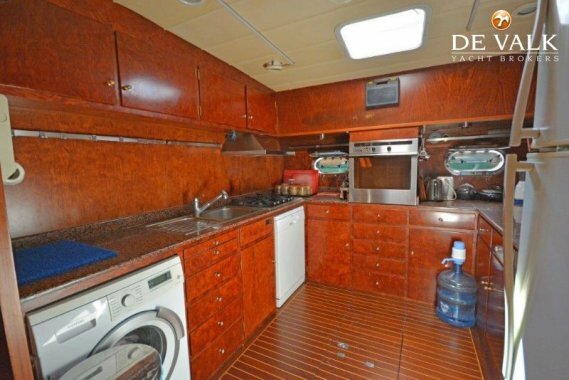 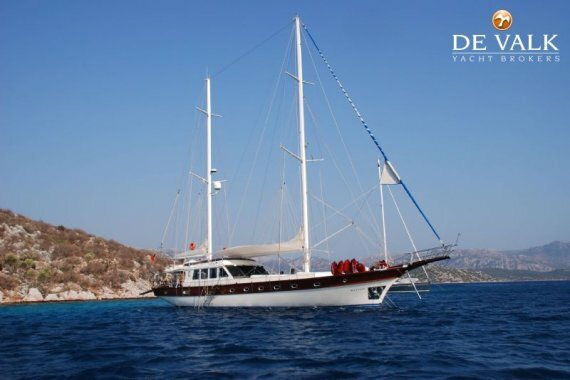 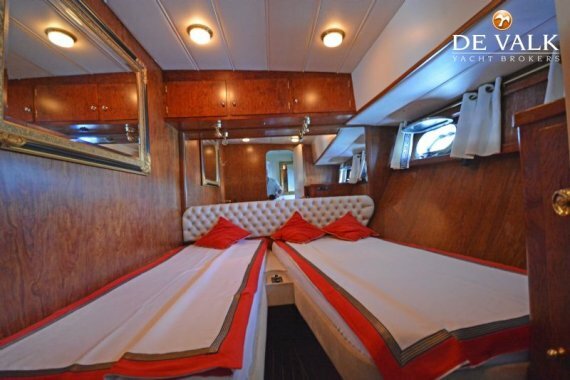 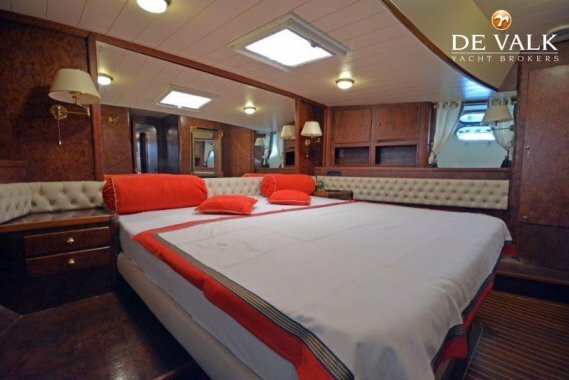 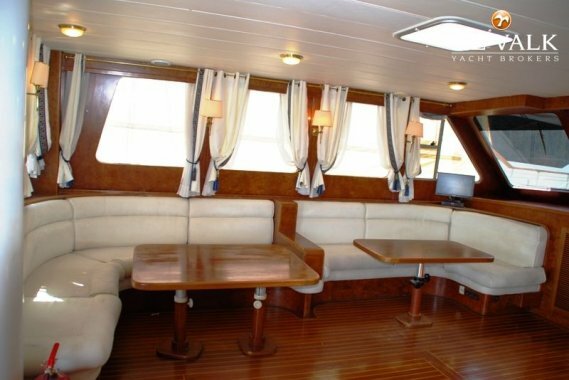 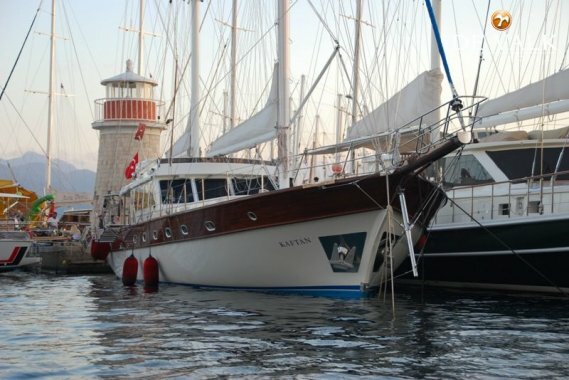 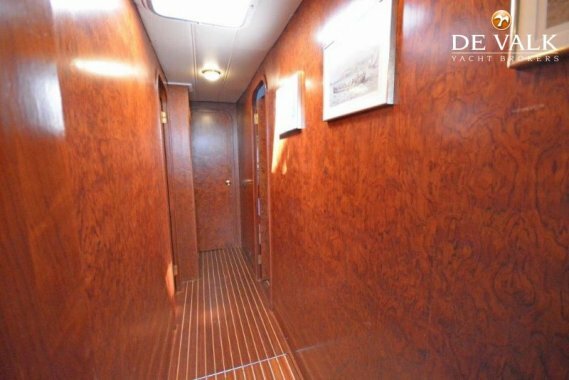 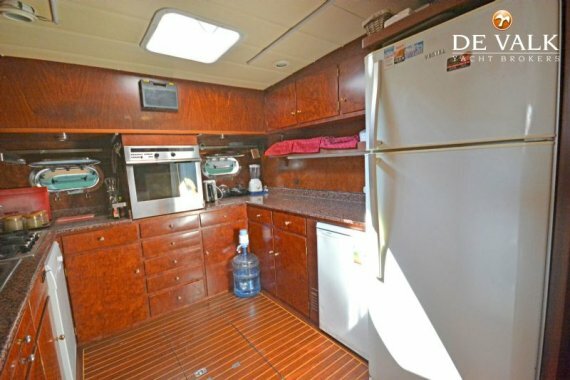 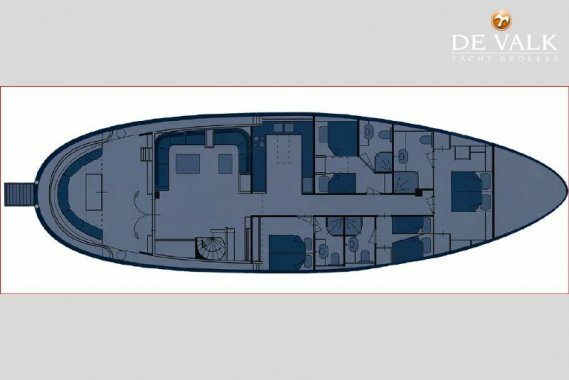 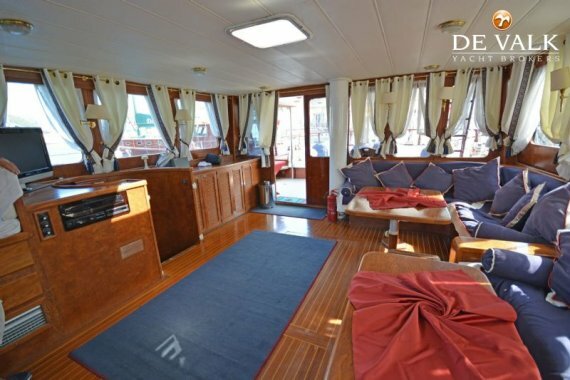 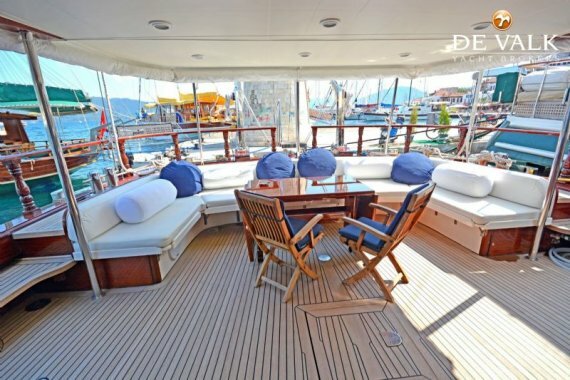 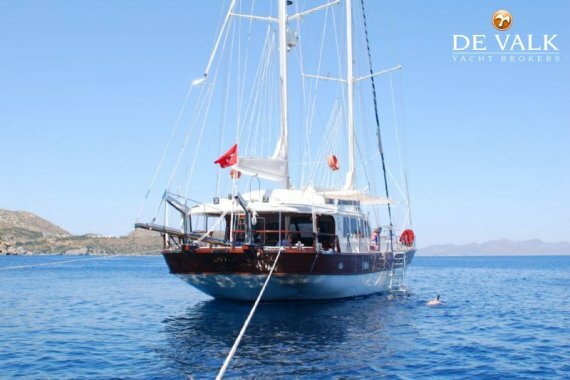 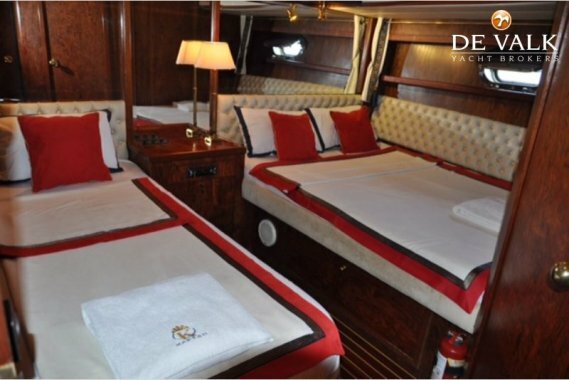 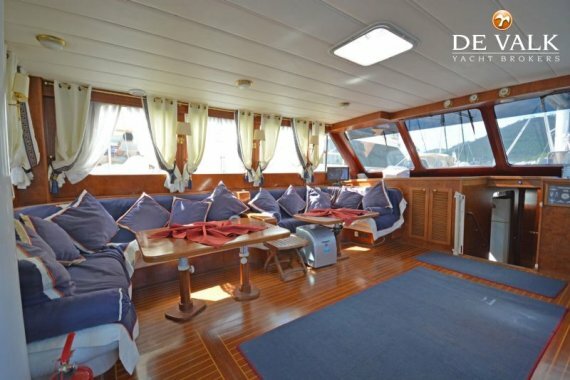 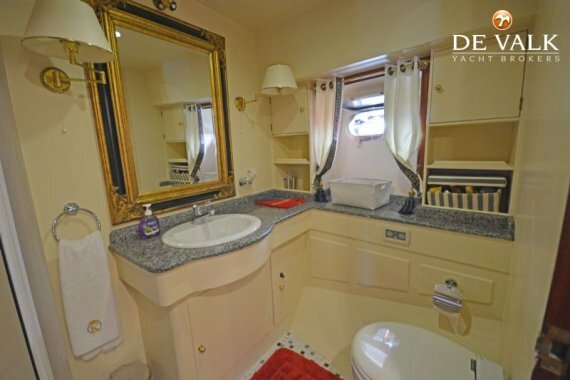 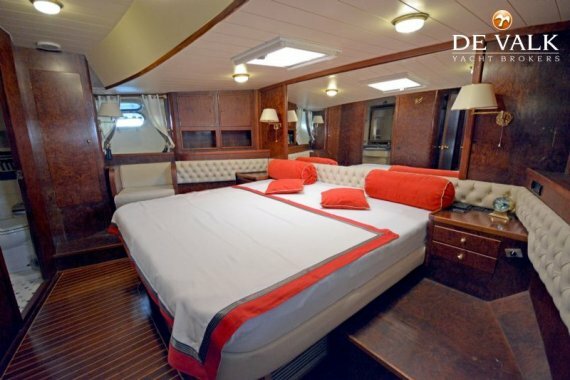 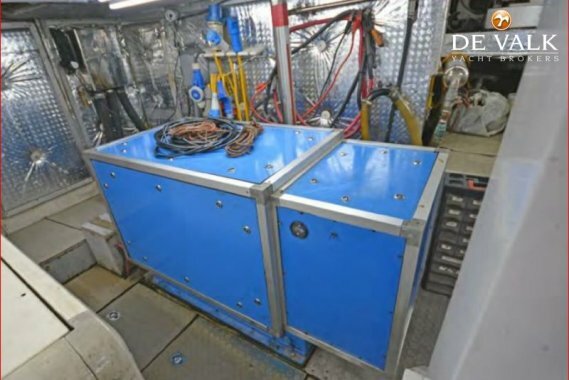 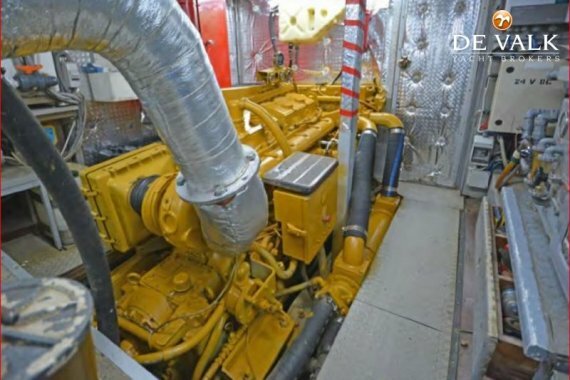 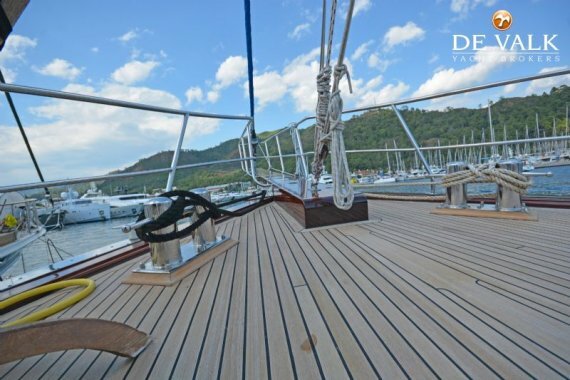 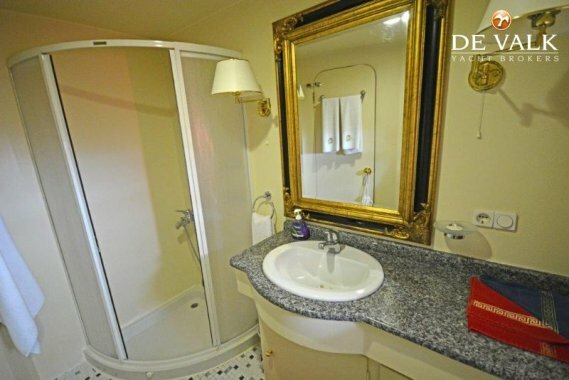 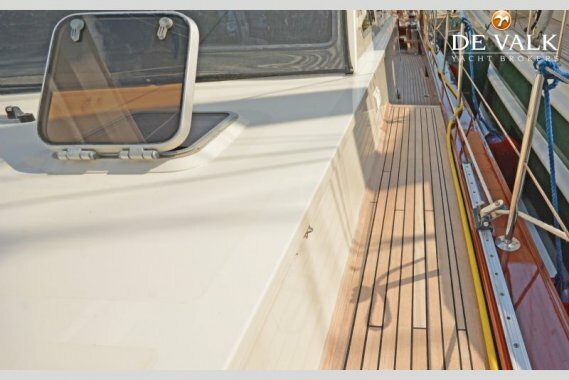 De Valk Yacht Brokers specialises in both motor yachts and sailing yachts between 10 to 40 metres and today De Valk Yacht Brokers typically has more than 500 yachts for sale at any given time. 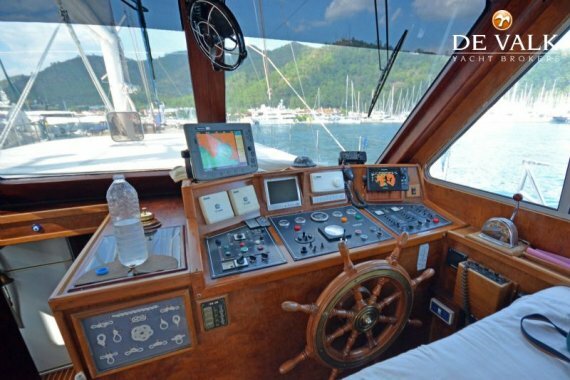 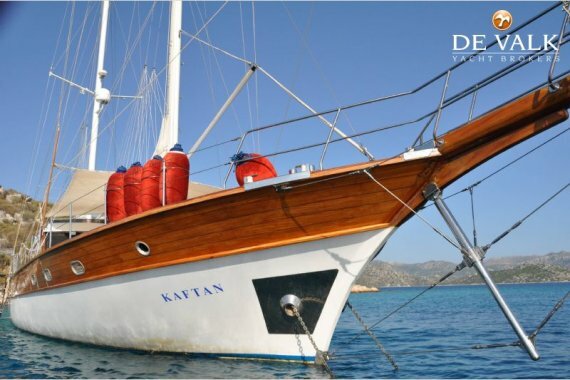 The brokers are not only highly experienced and fully qualified - they also share your passion for yachting. 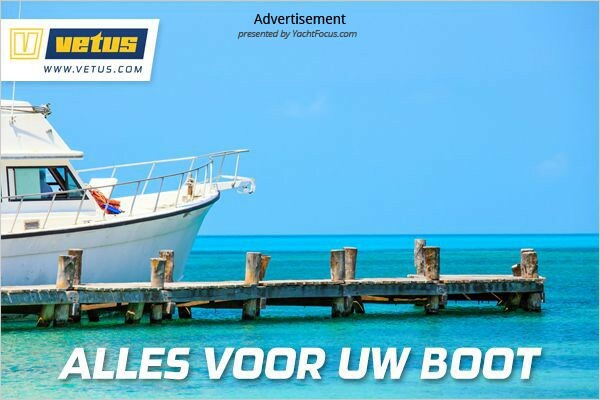 Fluency in a range of languages is a must. 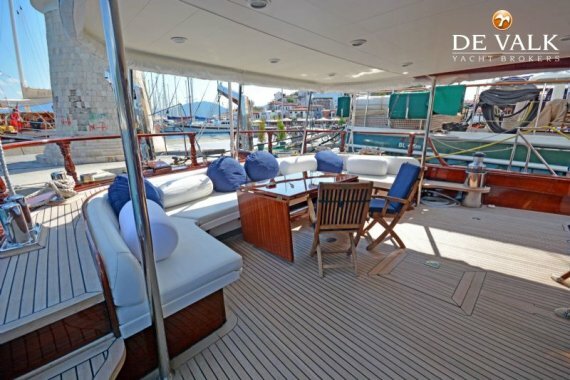 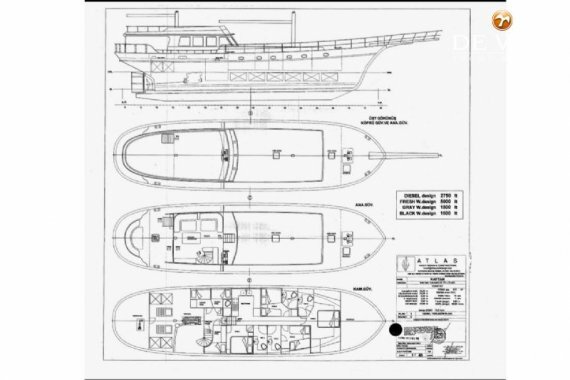 However, there is much more to De Valk Yacht Brokers than buying and selling alone. 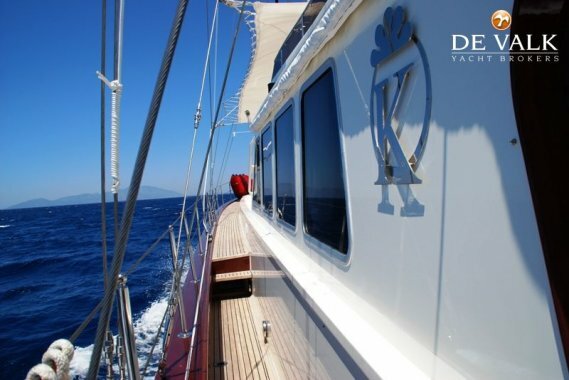 De Valk Yacht Brokers can offer you a flotilla of luxury yachts for charter, berths and an array of brokerage related activities. 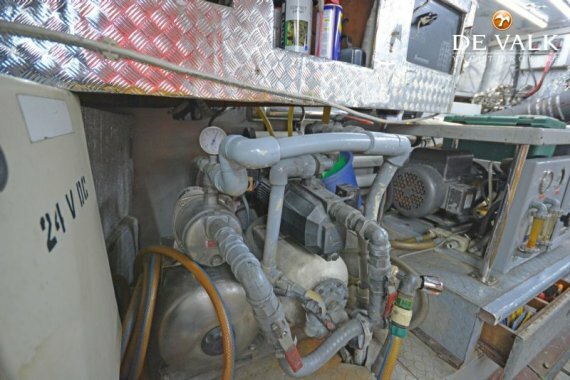 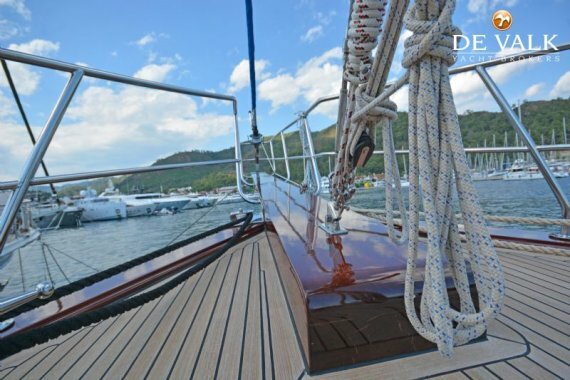 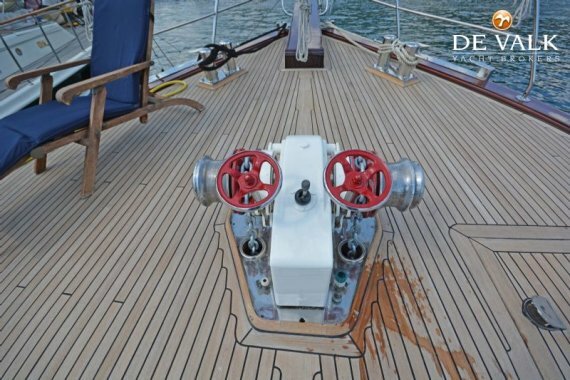 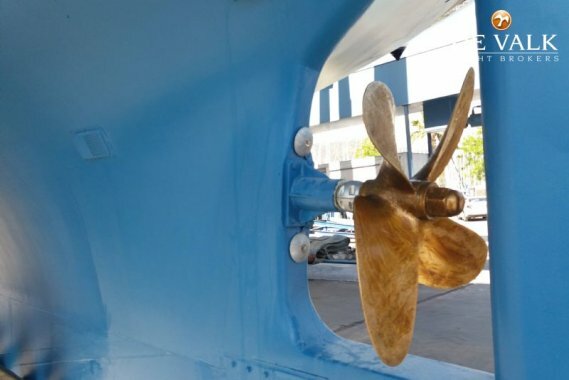 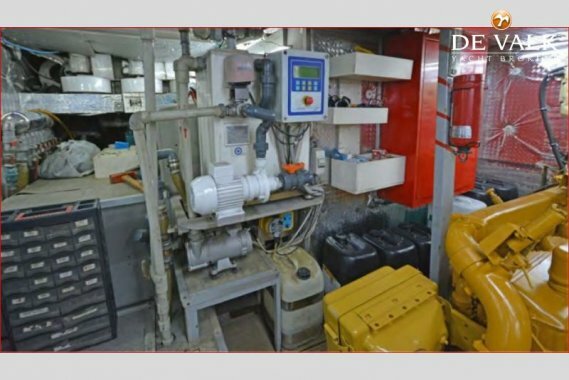 From finance and insurance, maintenance and refitting to customs/taxation issues and yacht-building support, De Valk Yacht Brokers offers a complete service package to the yachting public.